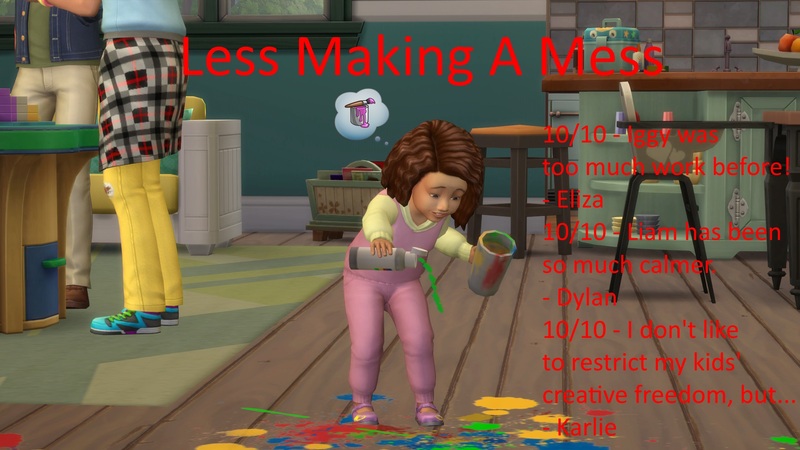 Mod The Sims - Less "Make A Mess"
Are you annoyed by how often toddlers and kids make a mess? Then this is for you! This mod does 2 things. Kids and toddlers with any Positive Responsibility will not Make A Mess, by default they had to be Very Positive to not make a mess. And kids and toddlers will wait 30 minutes longer before making a mess. By default, the normal time is 1 hour and 30 minutes, now it's 2 hours. 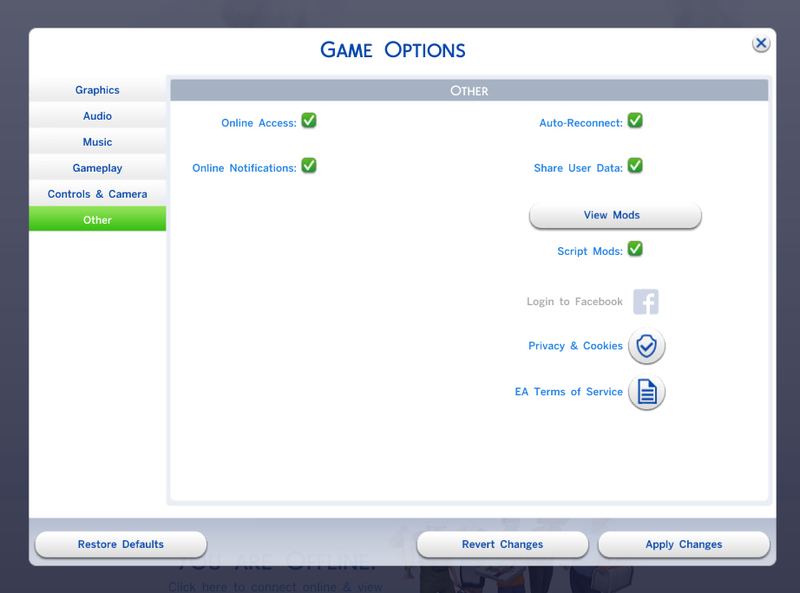 *The mod was likely still compatible with the Pets update, but I've made sure of it and updated the files.